SCALEUS is a data migration tool that can be used on top of traditional systems to enable semantic web features. This user-friendly tool help users easily create new semantic web applications from scratch. Targeted at the biomedical domain, this web-based platform offers, in a single package, a high-perfomance database, data integration algorithms and optimized text searches over the indexed resources. 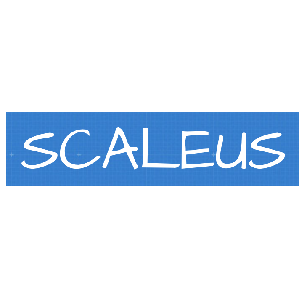 SCALEUS is available as open source at http://bioinformatics-ua.github.io/scaleus/.